Joseph Sawyer was born Dec. 19, 1889 at La Grange, Texas where he spent his early youth until the family moved to Waco in 1900. 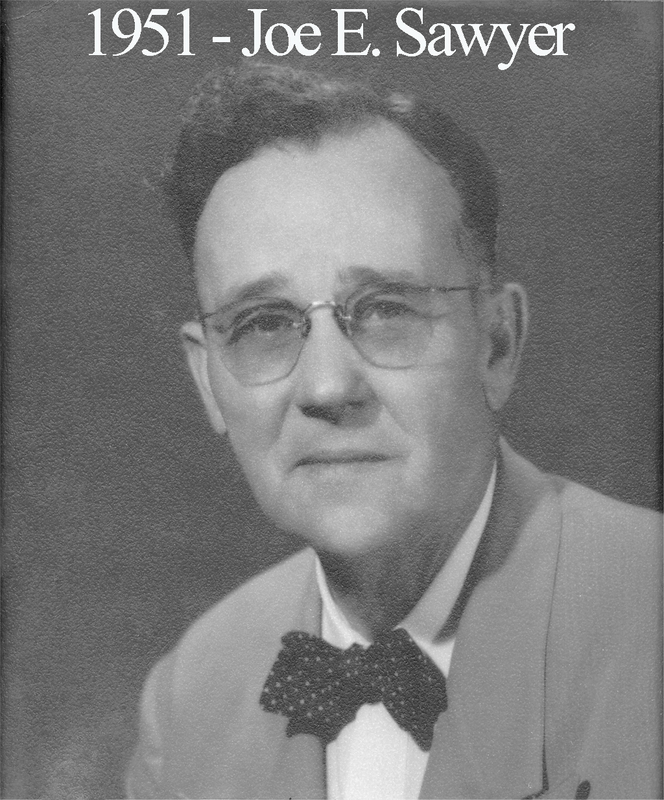 After graduating from Waco High, he got a job at the railroad and eventually became a railway engineer for the Cotton Belt. He was an active member of St. Johns Methodist Church and the Waco Lions Club. While he master of Waco Lodge, Public Schools Week was held for the first time by the Masons of Texas and Brother Sawyer made it a special project to see that Waco Lodge got off to a good start by visiting the local schools.